Are you a former natural-born Filipino? 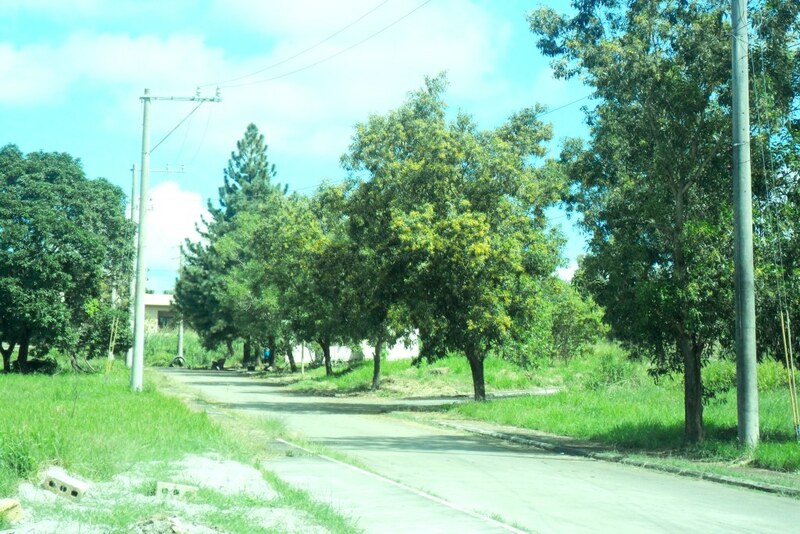 Are you looking for a land, a house and lot and a land for investment here in Philippines? Please be guided by the facts on how to own a land in Philippines for former Filipino citizens. Former natural-born Filipinos can own property in the Philippines, subject to limitations prescribed by Philippine Republic Act 8179 and Batas Pambansa 185. Both laws may define former Filipinos as citizens of the Philippines from birth without having to perform any act to acquire or perfect their Philippine citizenship, who lost said Philippine citizenship, and who have the legal capacity to enter into a contract under Philippine laws. One of the governing law that provides this privilege is the Dual Citizenship Act, he may nonetheless own land but limited to the following according to Batas Pambansa 185 and Republic Act 8179. Maximum of 1,000 sq. meters for urban land. Maximum of one (1) hectare for rural land. Maximum of 5,000 sq. meters for urban land. Maximum of three (3) hectares for rural land. In Section 5 of Rule XII specifically states that “the land should be primarily, directly, and actually used in the performance or conduct of the owner’s business or commercial activities in the broad areas of agriculture, industry and services including the lease of land, but excluding the buying and selling thereof”. In case a former natural-born Filipino already owns urban or rural lands for residential purposes, may acquire additional urban or rural lands, which when added to and shall not exceed the authorized maximum area. Any former natural-born Filipino with residential land under BP 185 may still avail the privilege granted under RA 8179 under Section 4 of Rule XII of the Implementing Rules and Regulations of RA 7042 as amended by RA 8179, a transferee who has already acquired urban land shall be disqualified from acquiring rural land and vice versa. However, if the transferee has disposed of his/her urban land, he/she may still acquire rural land and vice versa, provided that this will be used for business. Note: For more information, please visit the Philippine Embassy near you for guidance and application for Dual Citizenship.